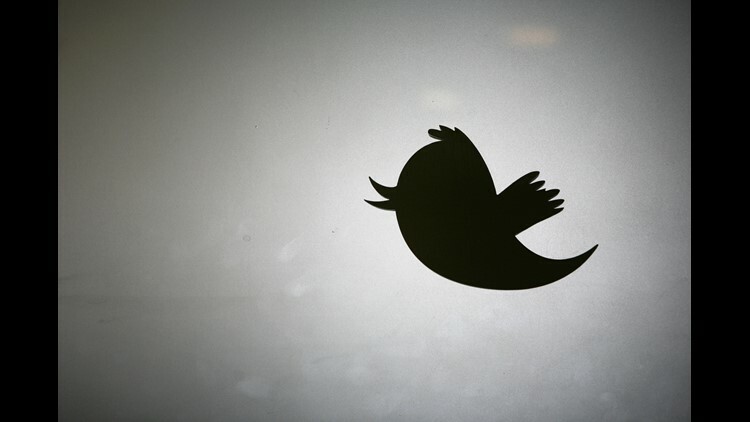 The Twitter logo is displayed at the entrance of Twitter headquarters in San Francisco, California. Are you a political nerd who is dying to watch a debate between Beto O'Rourke and Ted Cruz, but you don't live in Texas? Twitter has you covered. The social media platform is partnering with local broadcasters to livestream that debate and others for political races across the country. With the 2018 midterms less than a month away, certain local races have found national attention. But although those debates will be broadcast on local news channels, they often aren't available in full to viewers outside the broadcaster's reach. By partnering with local broadcasters to stream those debates nationally, Twitter is changing that. As of Tuesday, the company has streamed one debate and will do the same with seven others. “Twitter is where voters go to find live political news and conversation, and we’re excited to work with local broadcasters across the country to livestream these critical debates to a national audience,” said Eric Zuckerman, manager of news partnerships for Twitter. The seven debates that will be livestreamed throughout October include the debate between Sen. Cruz and Rep. O'Rourke and the Oregon governor's race. Zuckerman said Twitter is actively looking to add more to the list. "We’re excited to see additional stations livestream debates on Twitter as we get closer to Election Day," he said. Debates will be streamed from the local station's Twitter account. Users can also follow the conversation by tweeting questions at the candidates or using the debate's hashtag. Once the livestream is over, the full video of the debate will become available. This is the first election cycle where Twitter has emphasized local partnerships to foster conversation around political races. In addition to allowing users greater access to candidates, it's giving local broadcasters a different way to reach their audiences. "More and more, local broadcasters are using Twitter in innovative ways to reach viewers – livestreaming these debates on Twitter allows broadcasters to reach local viewers who are on their phones during the debate, and a national audience that wants to tune in," Zuckerman said.